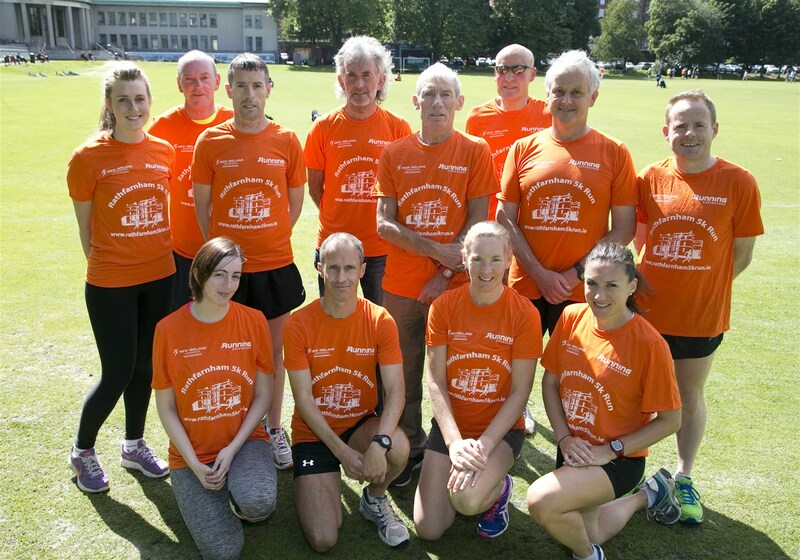 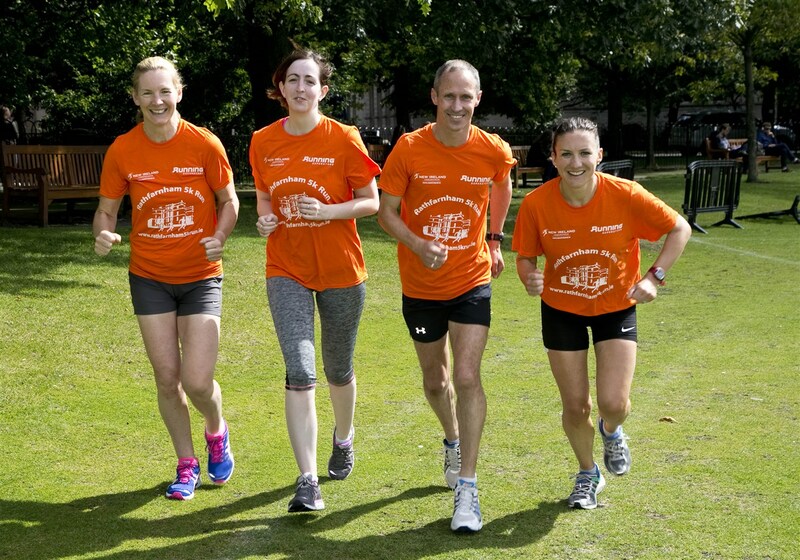 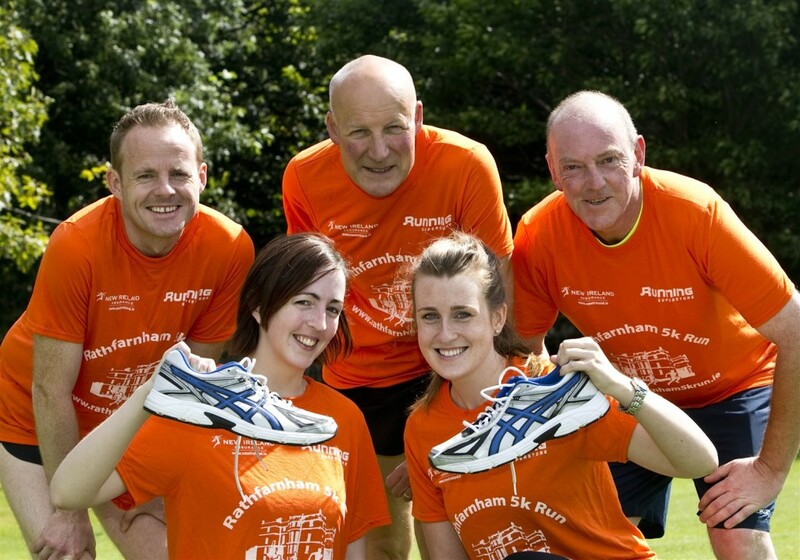 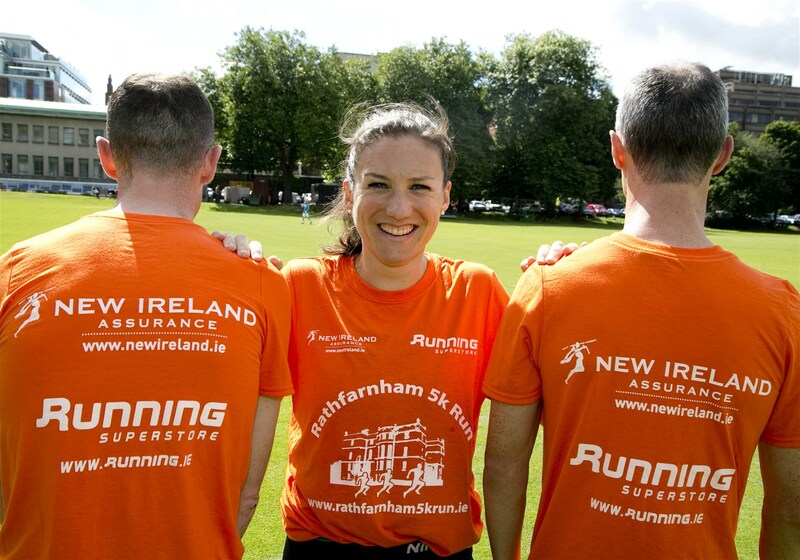 On Wednesday 26th August 2015 Rathfarnham WSAF AC Members joined the New Ireland Assurance team to officially launch the Rathfarnham 5k in College Park, Trinity College Dublin. 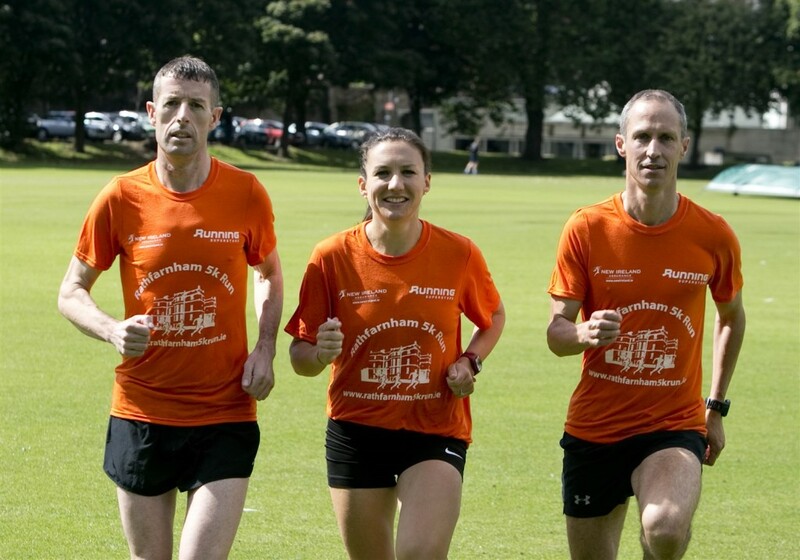 They were joined by Gerry Kiernan (RTE Athletics correspondent and 8th Olympic Marathon, Los Angeles 1984) and Caitriona Jennings (Marathon London Olympics, 2012 and Rathfarnham WSAF Athletic Club member). 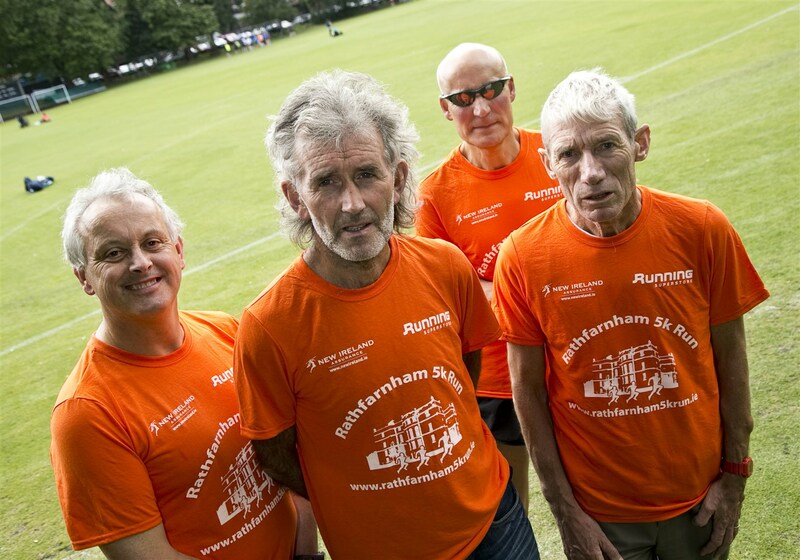 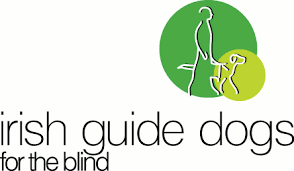 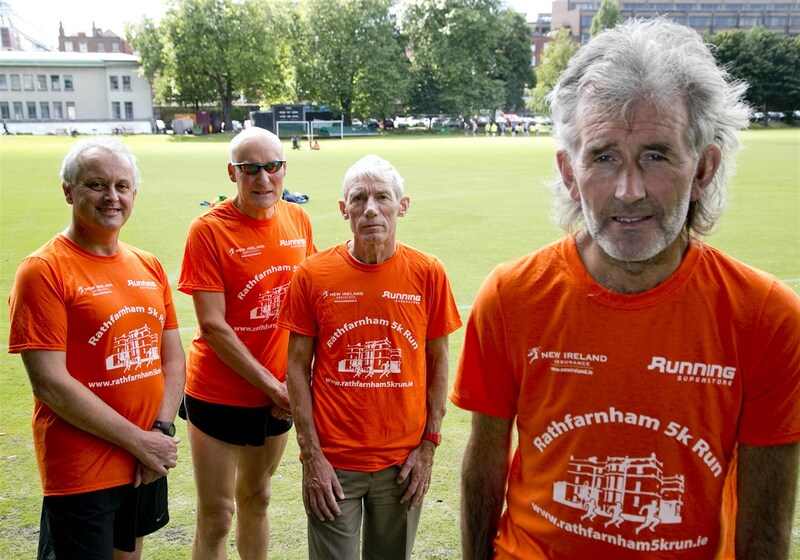 Gerry is to be this year’s Rathfarnham 5k Official Starter.